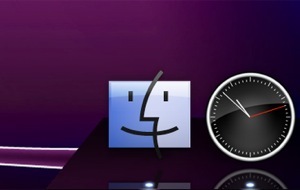 Mach Clock is the live Clock for your Dock and Desktop! 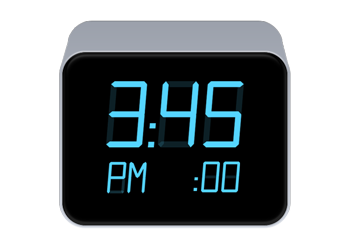 Featuring 8 different analog and digital faces, five different World Clocks, optionally show seconds, A.M/P.M. 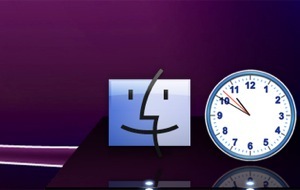 and flash the time separators; Mach Clock fits like a glove for your Mac, no matter what your style is! Not only will the App icon update live, but if you want to put a Clock Window on your Desktop, you can minimize this window and the minimized Clock window will update live in the Dock as well! And Mach Clock can switch between over 400 cities; all in real-time. Screenshots Beautiful application and super easy to use. Want to know what time it is in Shanghai? Or The South Pole? 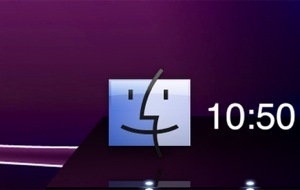 With World Clocks, it has never been easier! Each World clock is customizable to over 400 different cities and provides real-time (literally!) clocks straight from your system -- no internet connection required.